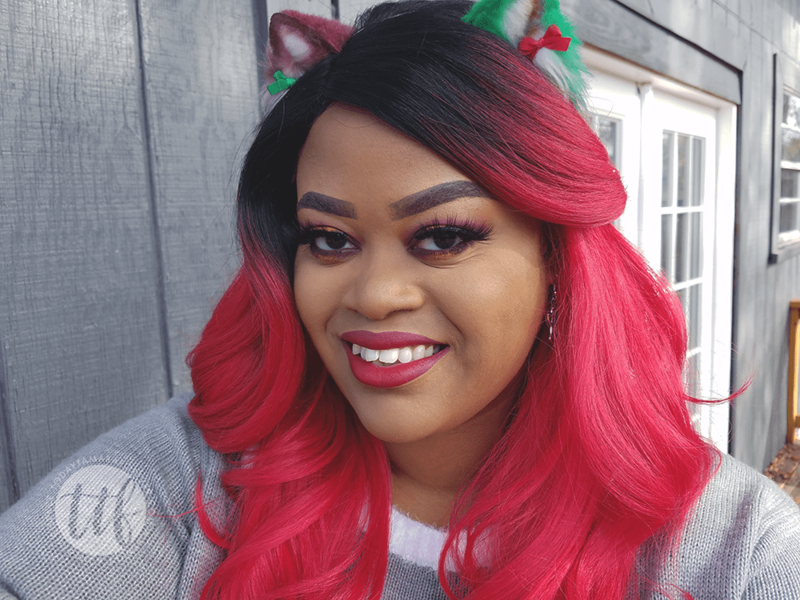 I am celebrating Christmas 2018, with this sultry jewel toned makeup look! 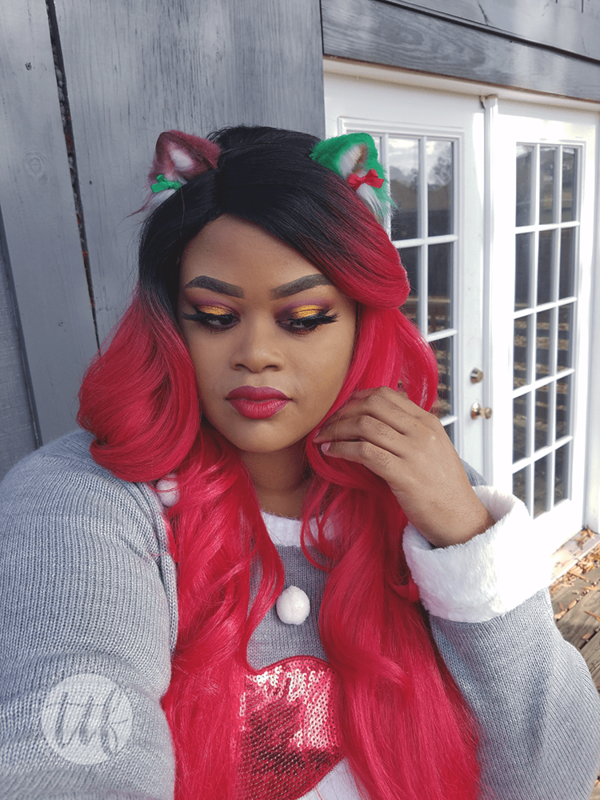 This year, I stepped out of the traditional red and green color scheme to try this smoky cranberry red and bold gold eye makeup. 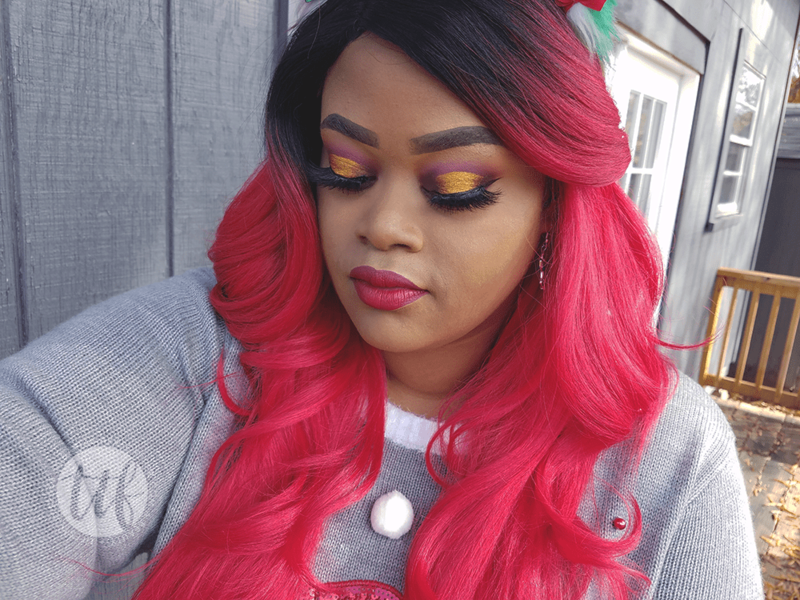 This look can be worn not only during festive holiday seasons, but for a fun party or night out when you want a little extra to your eyes.